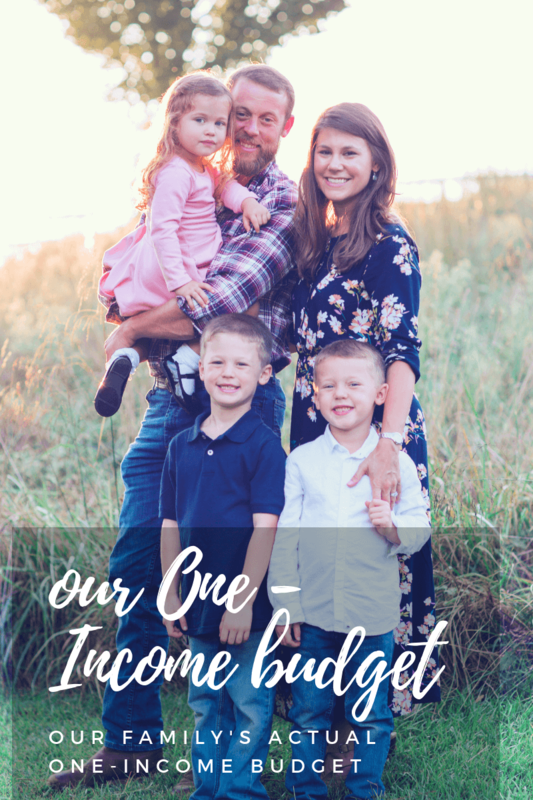 I am a little embarrassed to admit this, but for the longest time, I have put off creating a budget for my blog. I know, I know. 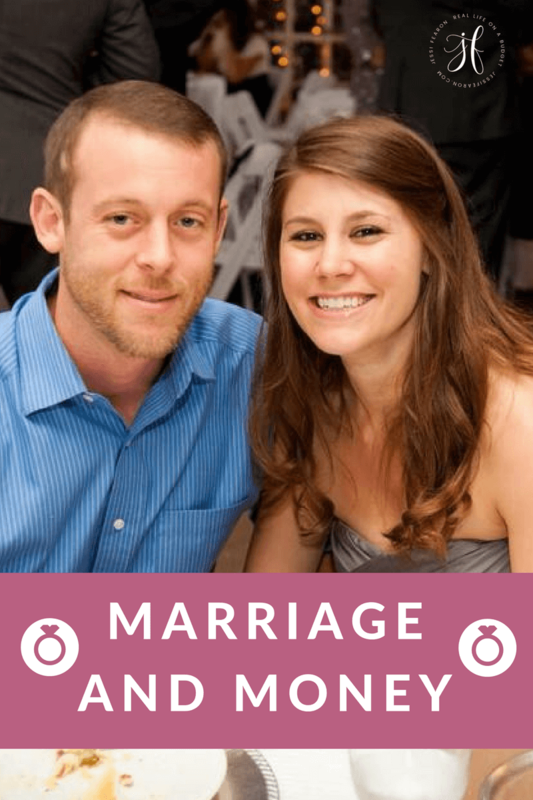 Gasp in horror as you read the name of my blog along with its tagline….. Here is a realistic question for you – do you need a budget for your blog? Yes and no in my opinion. 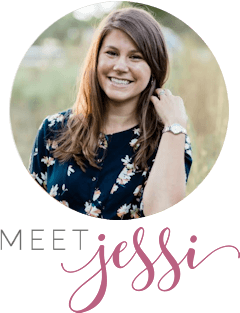 If your blog is not earning and not costing you anything, then I say no, you do not need a budget. 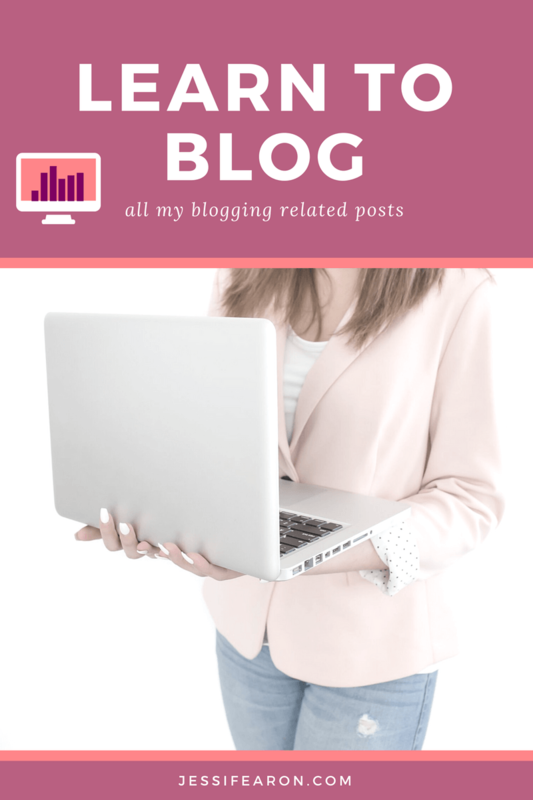 However, if you are paying money for your blog (domain name, web hosting, web theme/design) then yes you do need a blog budget even if your blog is not earning an income. What Items Do You Need to Include? As your blog grows, so will your expenses. You may add different products to sell on your blog that will have their own expenses and you may decide that it is time to start advertising. You may decide that you should attend blog conferences or other networking events. You may also decide that it is time to hire help and build your team. 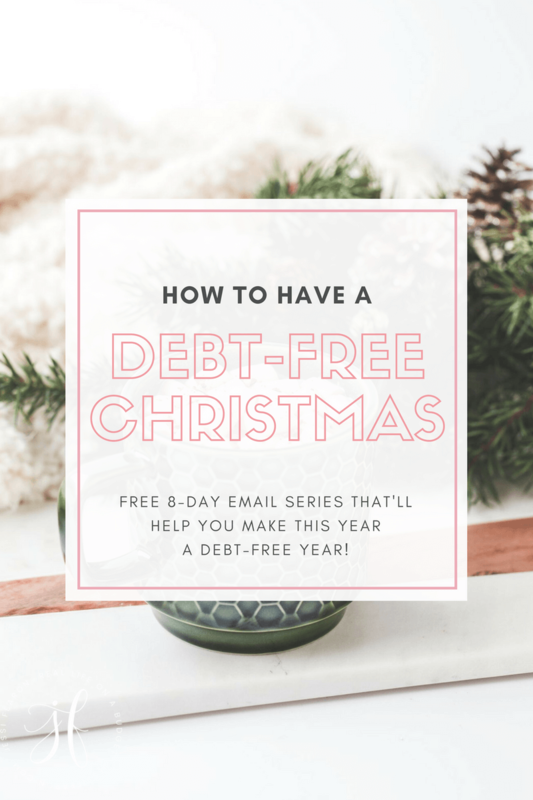 If you have ever read the book EntreLeadership * by Dave Ramsey, you know that you need to set up an emergency fund for your business (which in your case is your blog) and you need to set up a business checking account for your blog as soon as possible. 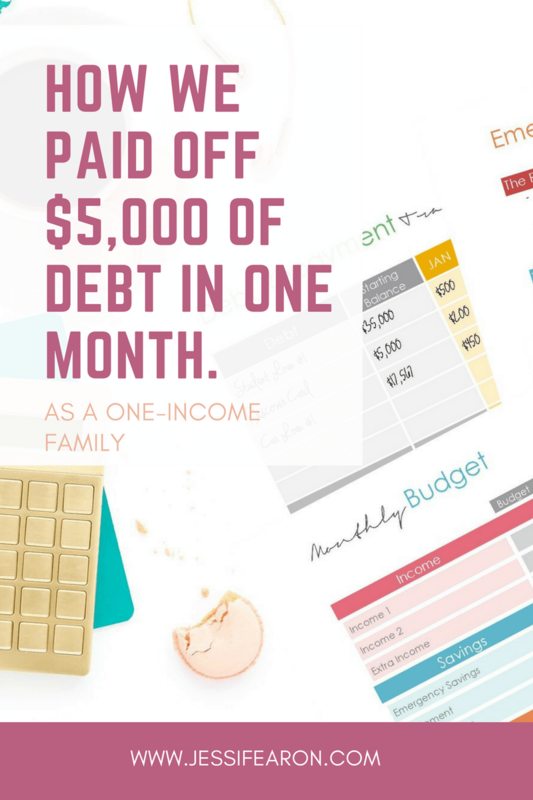 This has been a challenge for me because although my blog does generate an amazing part-time income, it does not earn enough to qualify with many banks for free checking. Therefore, I decided to turn my PayPal account into a business account. PayPal has the option for you use a business debit card (just as you would a regular business debit card) for all your purchases whether they are online or not and of course, PayPal has the option of invoicing clients (I LOVE this option!) and sending money when owed. However, I have run into an issue finding a bank to set up my emergency fund with. Since PayPal does not have a routing number (they are not a regular bank), I have been unable to set up my business savings account to automatically transfer the money. However, I am not going to let this stop me from building up a reserve of cash for business related emergencies and you should not let it stop you either. Even if this means I simply pull the cash out and tuck it away for a rainy day until my blog generates a high enough income that I can afford the fees with a business checking and savings account. Therefore, as part of your blog budget, you should include an amount to be contributed to your business emergency fund every month. 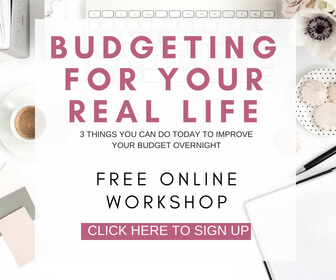 Creating a budget for your budget is a simple thing that you can do in order to prevent you from overspending on or with your business. It allows you to predict upcoming expenses, determine how and when to launch products, and by creating an emergency fund, you are ensuring that your business will be safe should something major happen. 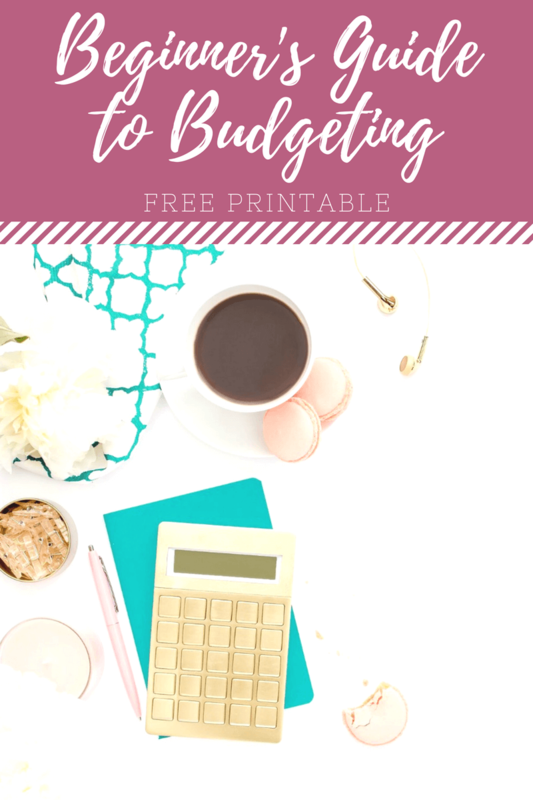 Looking for a blog budgeting template? You can download mine here. Make sure you remove anything that is not applicable to you. 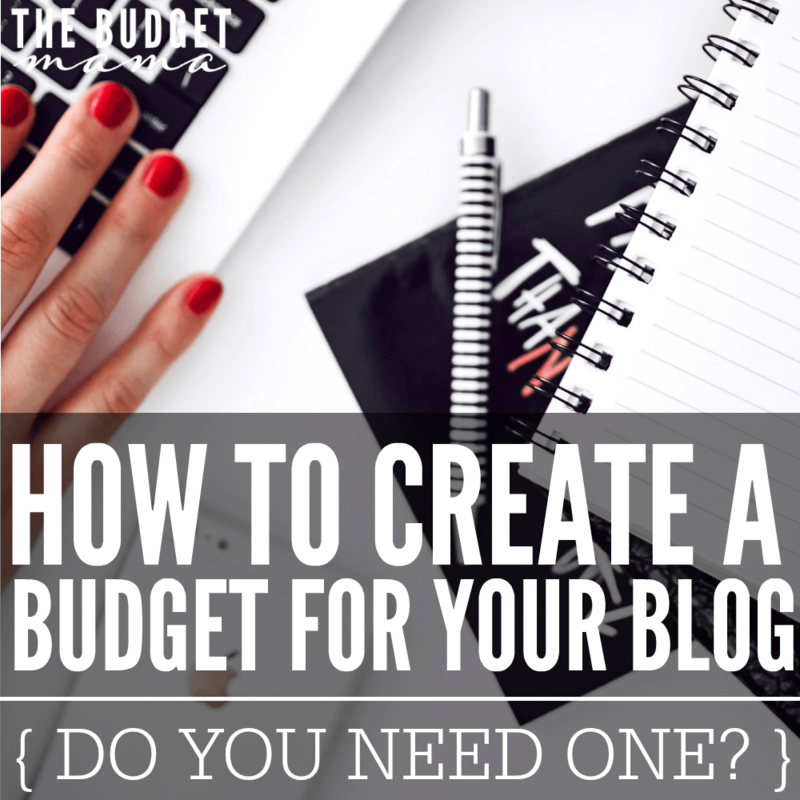 How do you create a budget for your blog? Now that is really interesting – using PayPal as your business account. I did not know they offered a debit card option, so that is something I will need to look in to further. I set up a free online small business bank account, but I haven’t yet had the time to upload all the required documentation. It’s a bear! I might ditch it and go with PayPal only instead. At least for a while!! On point as always, Jessi. This is something I need to work harder on when it comes to my blog. I don’t have a budget for my blog either. I guess because I am spending more money than it makes I am trying to ignore it. Hopefully soon I will be turning a profit and I should have a budget planned by then. Thanks for the budgeting template. This is great advice! Love the idea of having an emergency fund for your business. Thanks for sharing, I will be needing one of this soon! Blessings, I’m visiting you from SiTS Sharefest! 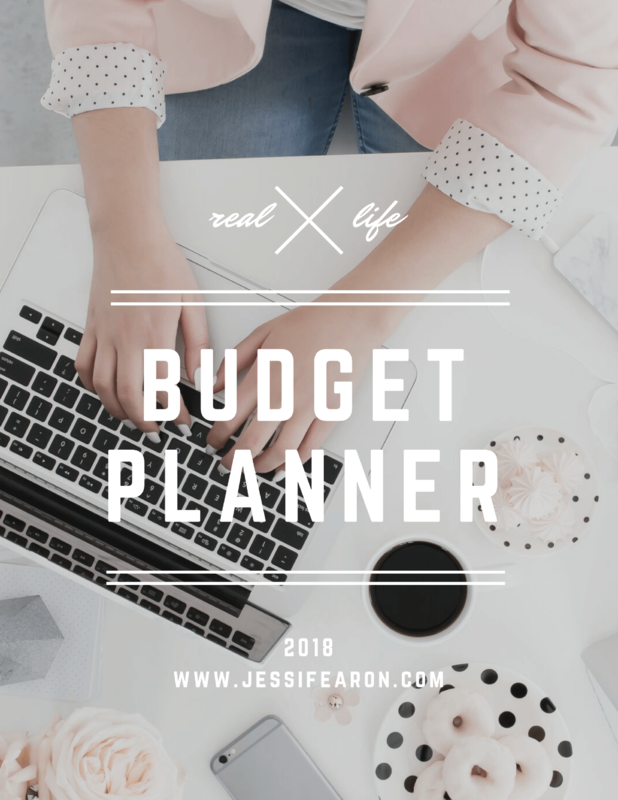 There are so many services that I’d love to subscribe to if my budget ever got large enough! 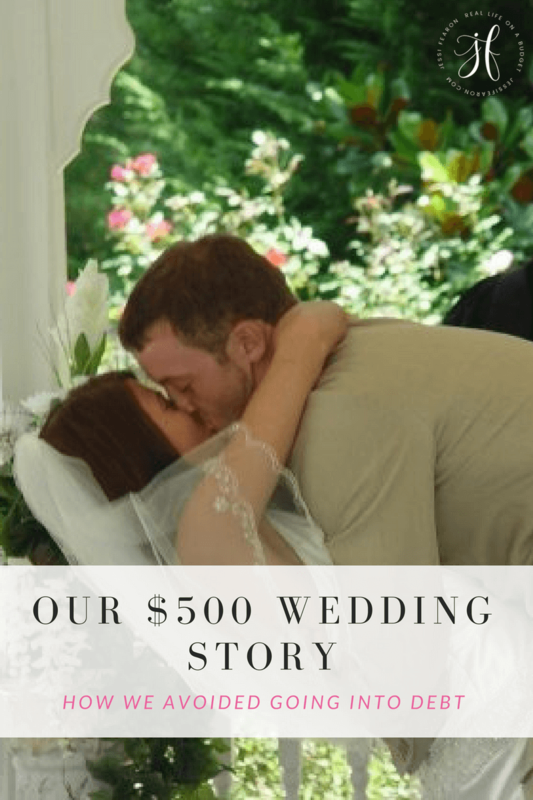 I am new to blogging, so I thank you for such a great post! 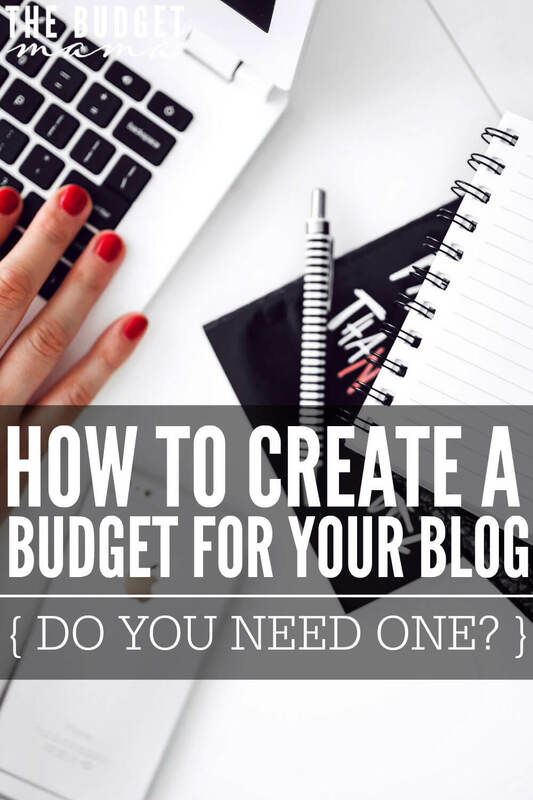 I have already started to use your blog budget template. Ally will allow you to set up an account and connect PP. I’ve deposited back and forth with them even though my bank account was in our personal name and PP account is under the business name. Simple is another one that will.